At Sunshine Coast shade sails we take the time to understand your shade sail needs in Mooloolaba and Alexandra Headlands. Our highly trained technicians will guide you every step of the way. That’s why more and more residents of Mooloolaba and Alexandra Headlands are turning to Sunshine Coast Shade Sails for all their shade and shelter needs. 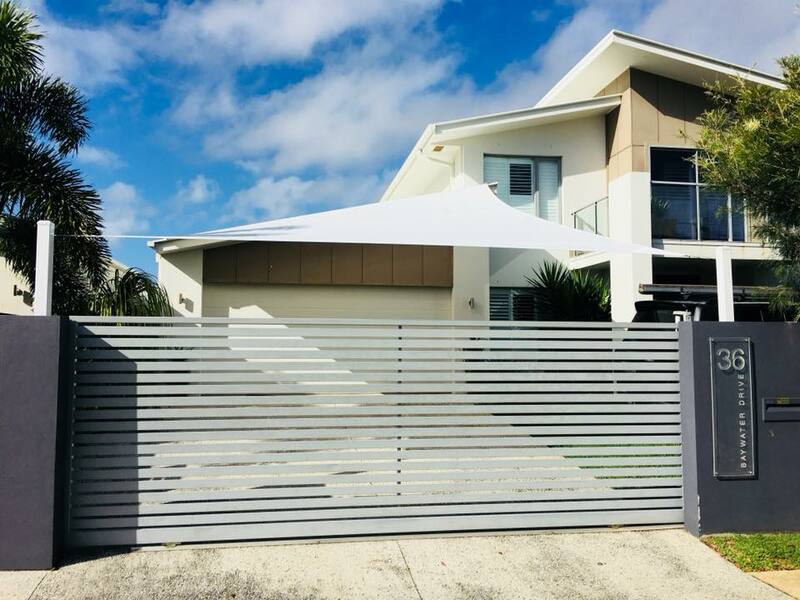 Whether you are looking for a shade over the pool to protect your children from the sun, a shade sail for your garden or deck, or a large commercial shade structure for a carpark, retail or outdoor dining area, sporting ground or factory, at Sunshine Coast Shade Sails we have you covered. As everyone who chooses to live on the glorious Sunshine Coast knows, making the most of your outdoors lifestyle in Mooloolaba and Alexandra Headlands means being sun-safe and keeping cool. 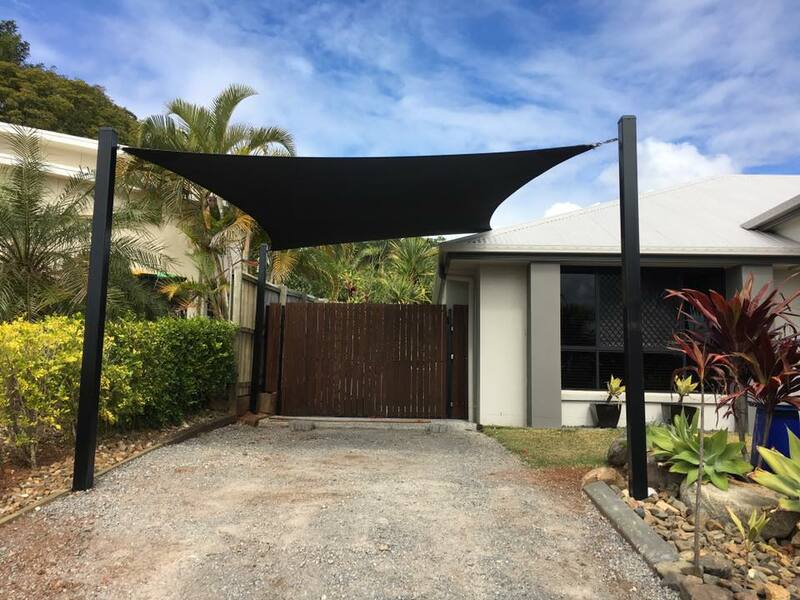 Sunshine Coast Shade Sails will help you and yours keep cool, safe and sheltered by ensuring we deliver the best design, quality, weight, sun protection and value for your needs. Our technicians will visit your premises for a full installation or assist you every step of the way if you want to DIY. 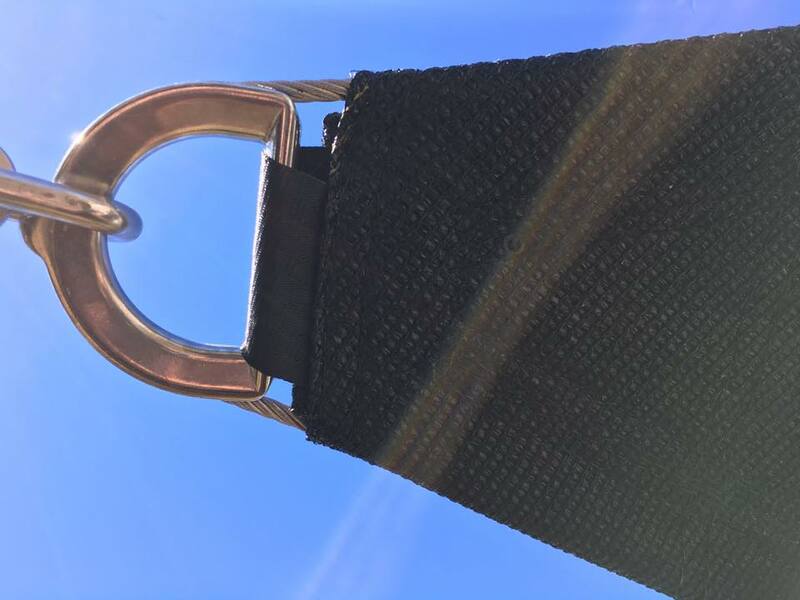 We also offer full maintenance services and will ensure that you are well-informed about how to care for your shade sail to protect it and lengthen its life. At Sunshine Coast Shade Sails, we are professionals who care about your shade protection.